Houston Air Conditioning Maintenance Program | G & W SERVICES CO.
G & W Services Co. offers a variety of air conditioning maintenance programs for residential homeowners, business owners, property management companies, real estate brokers and commercial tenants. 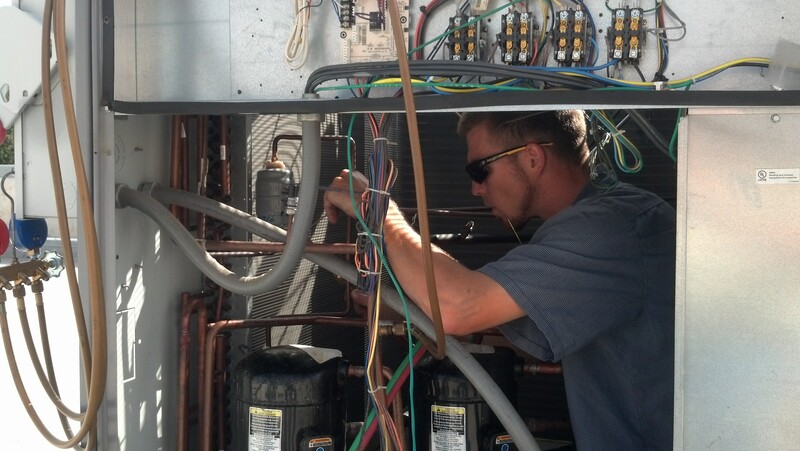 Our maintenance program provides customers with the peace of mind that comes from well-maintained and updated HVAC systems. 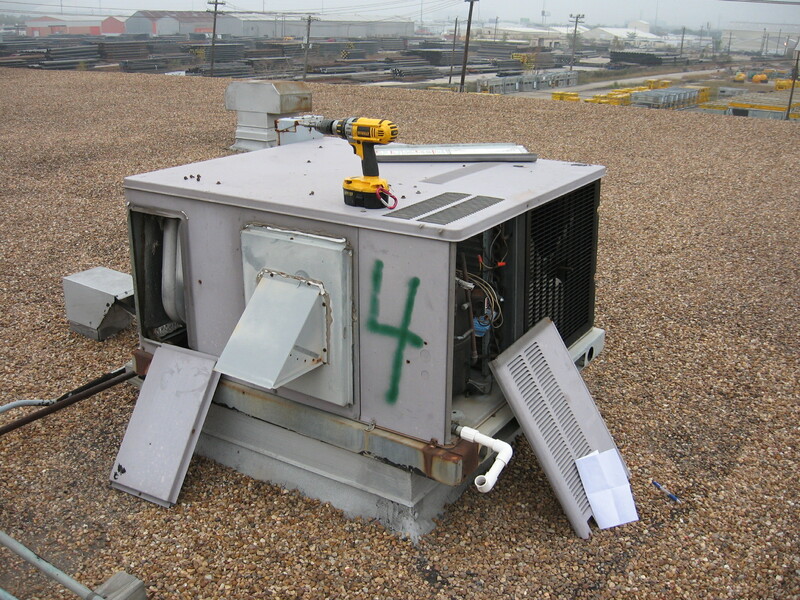 With our scheduled maintenance service, we will diagnose problems or system failures and perform preventative maintenance and ensure that your equipment is operating according to specifications recommended by air conditioning manufacturers. 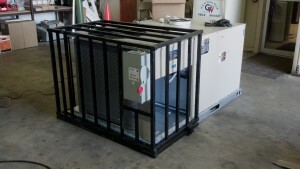 Our maintenance program ensures that G & W Services Co. can handle any of your air conditioning or heating installations, repairs and retrofits. The program includes quarterly preventative maintenance and filter changes. For commercial customers, we work with brokers on the tenant and owner side to ensure proper maintenance and proper functioning HVAC units. 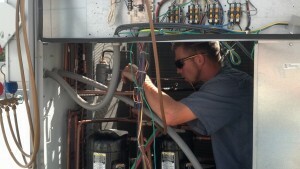 A G & W Service Co. maintenance program shows your commitment to the quality of the property. Our regular HVAC maintenance programs help you provide evidence of the condition of your HVAC systems and show a record of consistency to your current and prospective tenants. 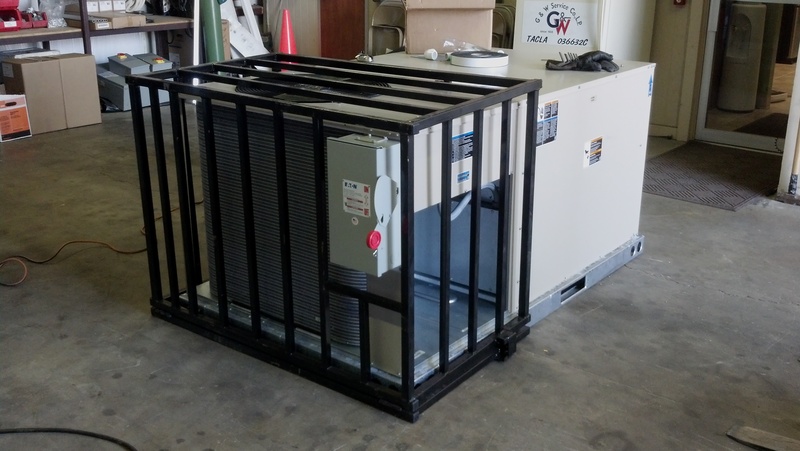 G & W Service Co.’s maintenance program helps you avoid heating, ventilation and air conditioning equipment failures and preventable HVAC repairs that lead to costly downtime and unexpected expenditures. G& W Service Co. knows that regular maintenance inspections are recommended by your equipment manufacturer and warranties on your system are validated with verification of annual maintenance. As part of our maintenance program, we provide you with a tune–up and safety inspection annually. A regularly maintained HVAC system will operate at maximum efficiency and save you money and we will remind you when it is time for your maintenance. 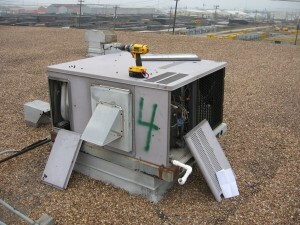 Regular expert maintenance extends the reliability and condition of your HVAC equipment. We know that few things are more frustrating and expensive as an air conditioning system that has broken or needs to be replaced prematurely. 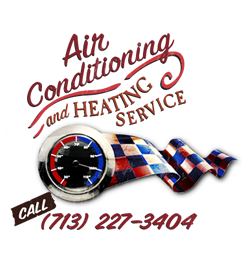 Call us now to discuss how our G & W Air Conditioning Maintenance Program will suit your needs, 713-227-3404!